When you have an SEO website, then you will need certain tools to analyze the various aspects like keyword searches done, market analysis and much more. 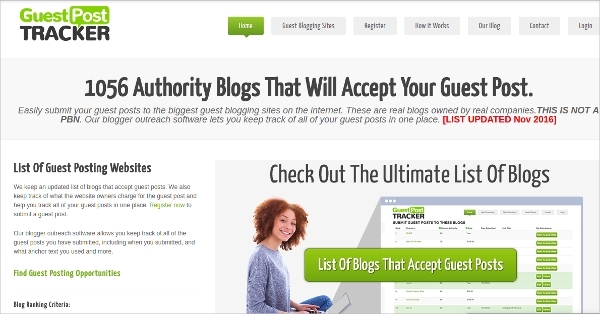 There are many tools available that can be used with the SEO Software. 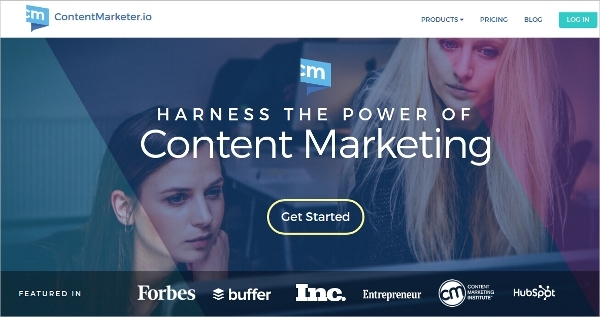 Certain Competitive Analysis Tools will be helpful in analyzing how competitive the site is and certain Online Marketing Tools can be used for marketing the brand. 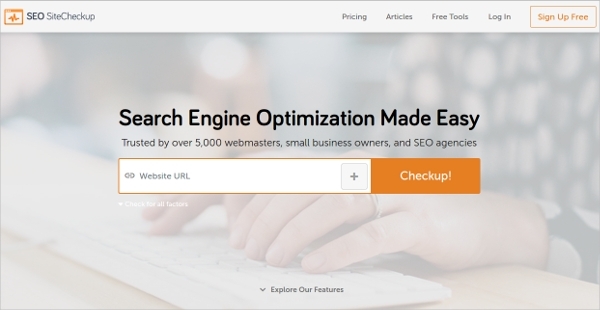 These SEO tools will sometimes be free to use. 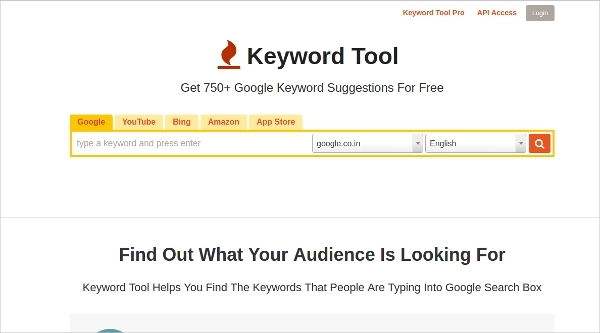 This free software from Key Tools Limited is a good alternative for the Google Keyword planner and can be used for finding the keywords that people are currently typing into the Google Search box. 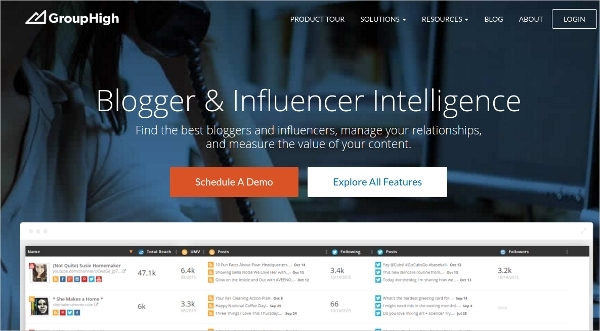 This premium software can be used for analyzing, finding and then enhancing many influencers. Multiple client profiles can be created and the analysis reports can be exported for later reference. 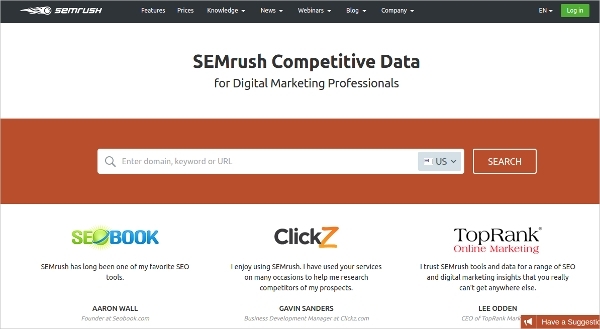 This premium software from SEMrush can be used by digital marketing professionals to generate analytics reports regarding competitor strategies and tools can be used to cross, combine and visualize the data obtained to identify the effectiveness of your strategies. 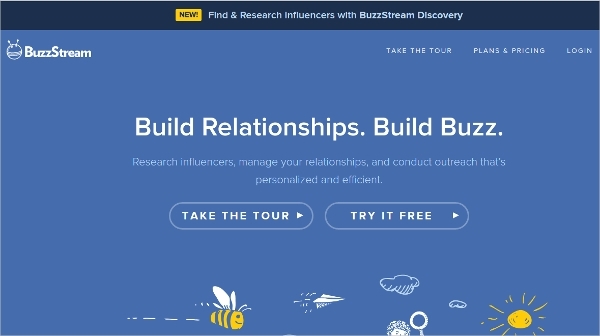 This premium software is used for researching influencers, managing relationships and conducting outreach that can be personalized. All conversations regarding a project can be saved in one place. 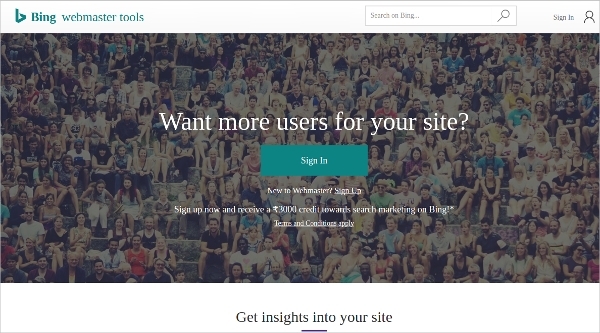 This free tool from Microsoft can be used to get more users. 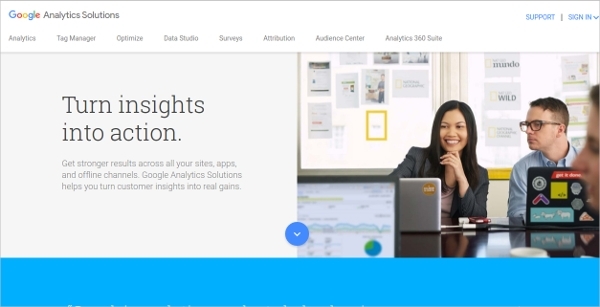 It has a dashboard that will display a summary of all the sites that are being managed and you can identify what should be enhanced based on that. Reporting tools can be used to get detailed reports about the site. 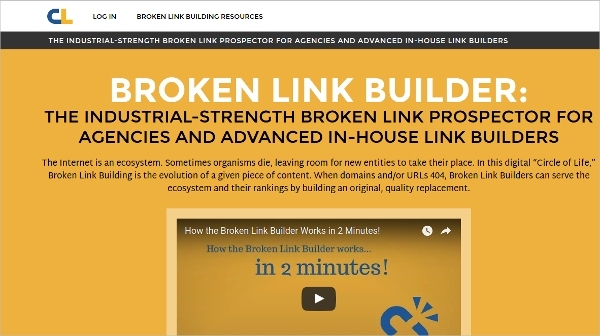 This free tool offered by Paul Livingstone is a link checker that can crawl through the web page to look for broken links. It is used by web designers, content editors, and developers when they are editing the web page. 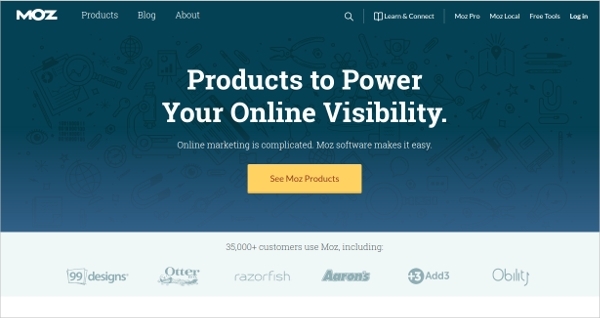 This premium software from Moz, Inc. is very popular as it will make online marketing very easy. 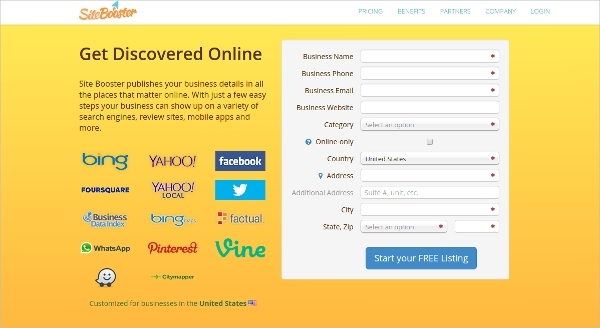 It has many tools like keyword searching tool, SEO audit and crawl tool, backlink research tool and much more. 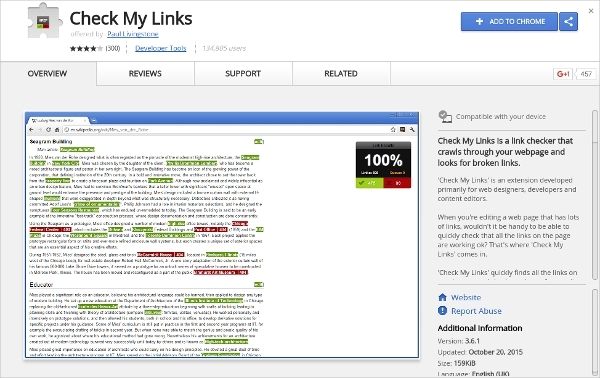 This premium software from Citation Labs, LLC will offer a low-risk link building tactic for all your clients. 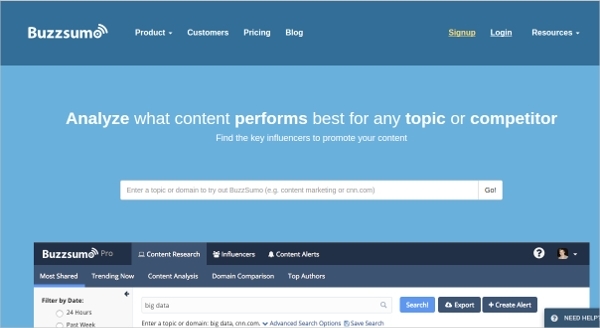 You can build authority links and write relevant content that will target the links that were acquired on the site in the past. 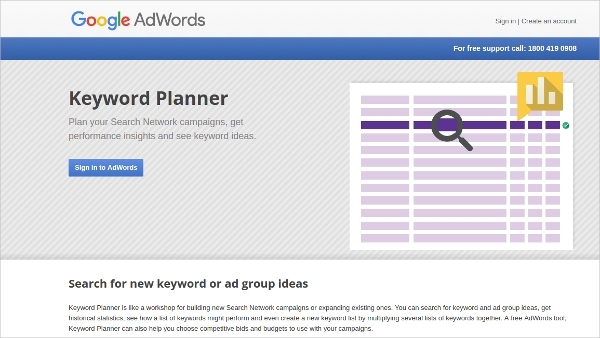 This premium software is used for scheduling and sending personalized outreach email through your google account. You can use the inbuilt templates for creating the emails and then schedule, track and automate the follow-up sequences. 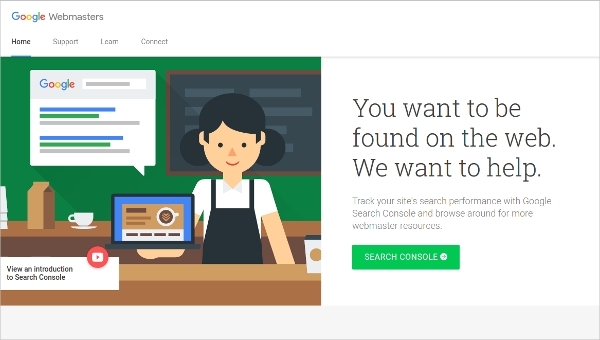 This freeware from Distilled R&D will help users to quickly clean or compile a Disavow file which will be ready to upload to the Google Search Console. 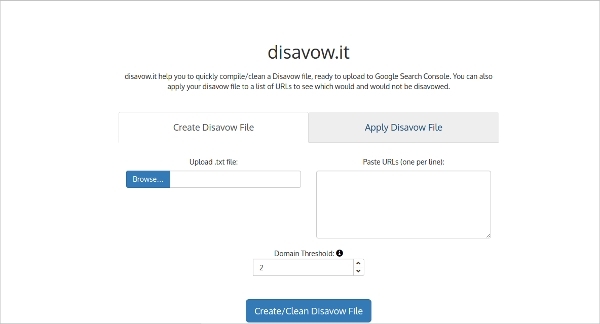 A list of disavow files can be added. 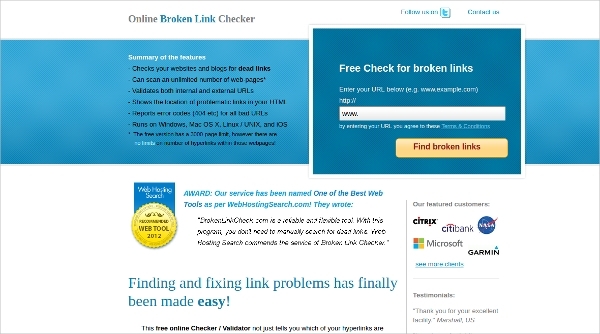 How to install SEO Tools software? 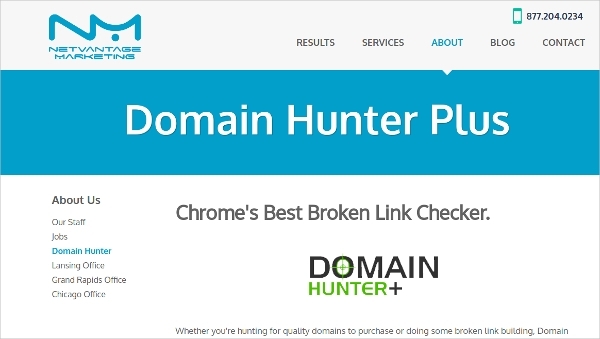 Some of the best SEO tools can be used online so all that you will need to access these tools is a web browser that is compatible with the tool and an active internet connection. 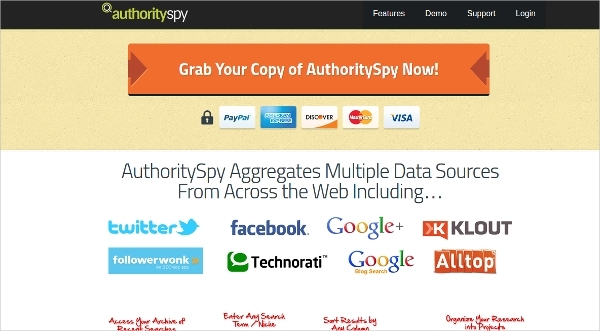 You will be able to use some of the tools as an extension. So, in that case, you can install the tool onto the web browser that it is compatible with and use it there. If the software has to be downloaded, then the link can be used and the file has to be unzipped. If it is a premium version, then the login credentials should be bought from the manufacturer. 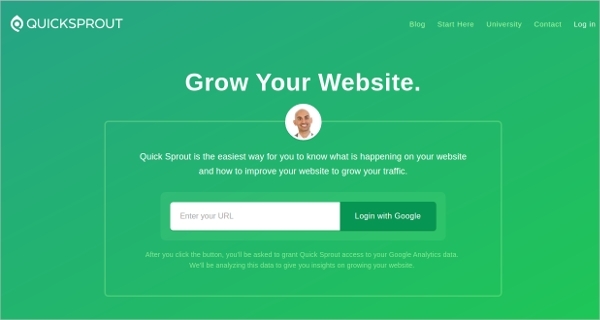 This software will have many reporting tools that can be used to understand what leads users to the site which will help in understanding what to focus on for increasing the traffic. 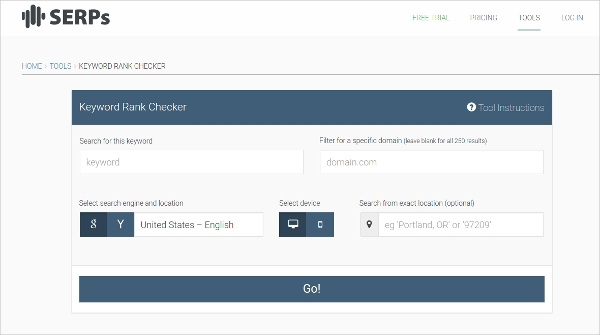 The diagnostic tools can be used for finding what people are searching for so that that area can be expanded.